Sublime Me is a webpage that will take you on a contemplative journey through your local environment, transforming your surroundings into a sublime experience. 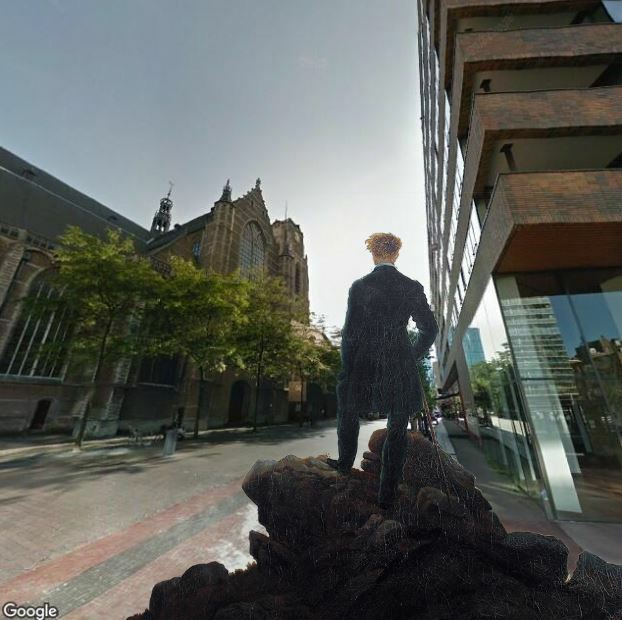 The site continuously presents Google StreetView pictures choosen at random from a 1km radio area, based on the user's approximate geographical location. It allows you to experience your nearby geography through the multiple eyes of Caspar David Friedrich's romantic wanderer and Google. Your sublime experience is set to the tone of Beethoven's 6th Symphony "Pastorale".